Sponsored by the Long Beach Yacht Club and the Long Beach WSA, this year’s regatta will be held October 15-16, 2016. WSA of Santa Monica Bay has annually sponsored one or two entries to promote women’s sailing and create opportunities for both existing members and potential members. WSA of Santa Monica Bay plans to budget funding for up to 50% of the cost for up to two entries, including boat charter and entry fee. The skipper and/or crew will need to fund the remaining balance of the boat charter and entry fees, the damage deposit and any incidentals. Final decision on funding will be at the sole discretion of the board. Interested skippers must submit a written request, including the skipper’s racing resume, to the WSA board. No requests will be considered after 15 August 2016. Only applications from current WSA members will be considered. More information about the WSA, including a membership application, can be found at www.wsasmb.org. Requests for funding can be mailed to The Women’s Sailing Association of Santa Monica Bay, PO Box 10034, Marina del Rey CA, 90295. The skipper’s overall sailing experience. The skipper’s racing history in terms of number of races entered and overall record. The skipper’s ability to recruit and train crew. Requests for funding will be reviewed at each month’s board meeting, beginning with the April meeting. Skippers accepted for funding will be notified on the 30th of that month. Requests that are not accepted at a board meeting are held over to be reviewed in upcoming board meetings, along with any newly received requests. 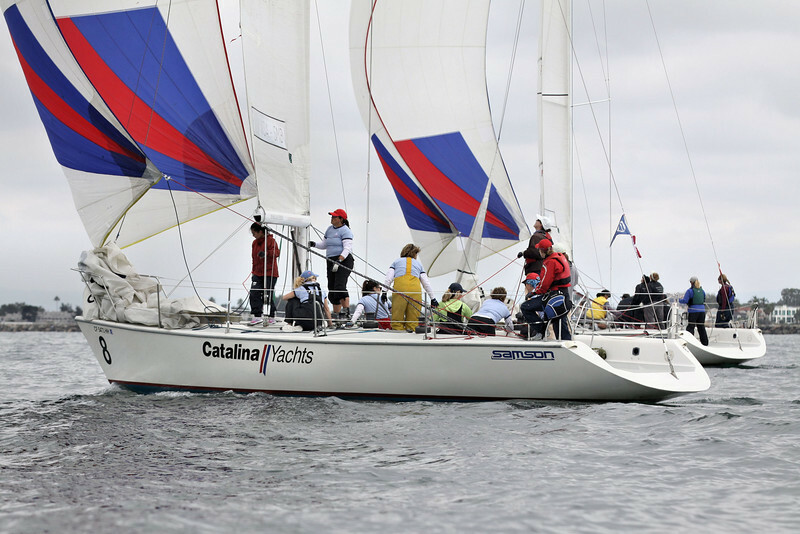 Final authorization for funding from the WSA is contingent upon approval of the skipper(s) by the Long Beach Yacht Club Sailing Foundation, the organization administering control of the boats used in this regatta. The skipper is entirely in charge of who will be on her crew, with the sole proviso that all crew members be members of the WSA at the time of the regatta. Skippers who have been accepted for funding will be announced to the general membership by email and in the following month’s newsletter, and at the following month’s general meeting. WSA members are encouraged to contact skippers in order to possibly obtain a crew position. 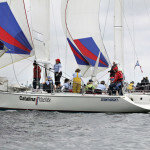 Further information about the regatta can be obtained from www.lbyc.org.